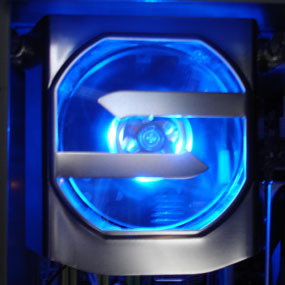 Provides direct air flow to cool PCI components. Easy to Install: simply bolt-in to any standard 7 slot PCI bay, plugs into any available fan header. Provides direct airflow to cool all PCI cards to increase stability and reliability.